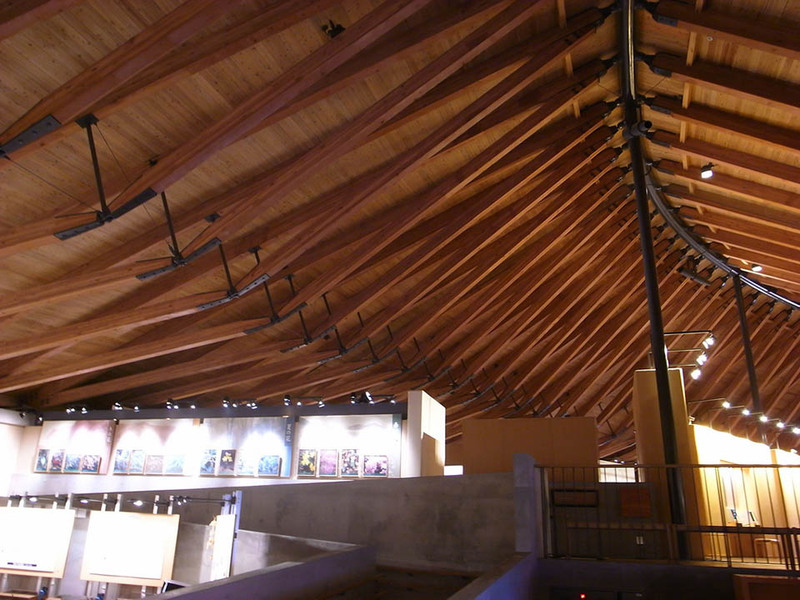 Glued laminated timber (glulam) is one of the most advanced forms of natural construction materials with unique physical characteristics and uses. 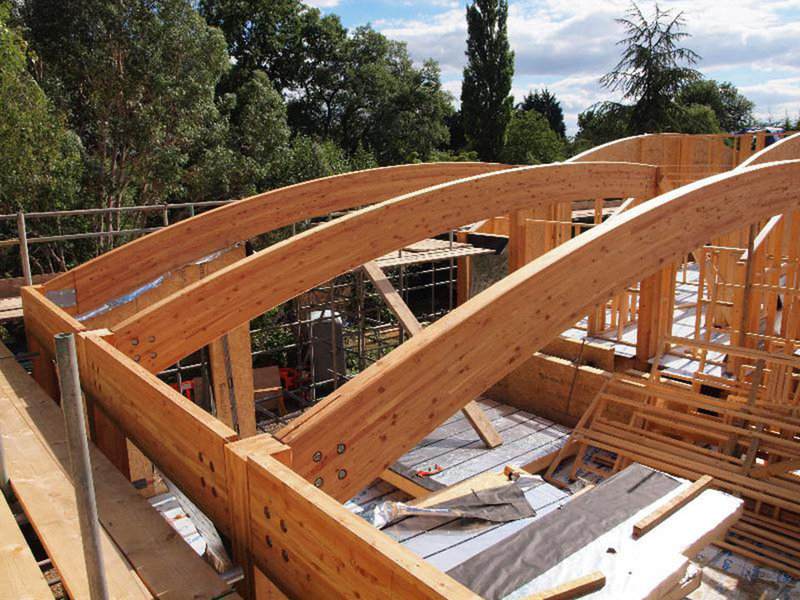 Glulam while retaining the look of wood, gives practically unlimited possibilities of use - starting from small, garden architecture through the construction of single-family and multi-family houses, production and storage halls, commercial and sports halls, swimming pools, on single-span bridges ending. 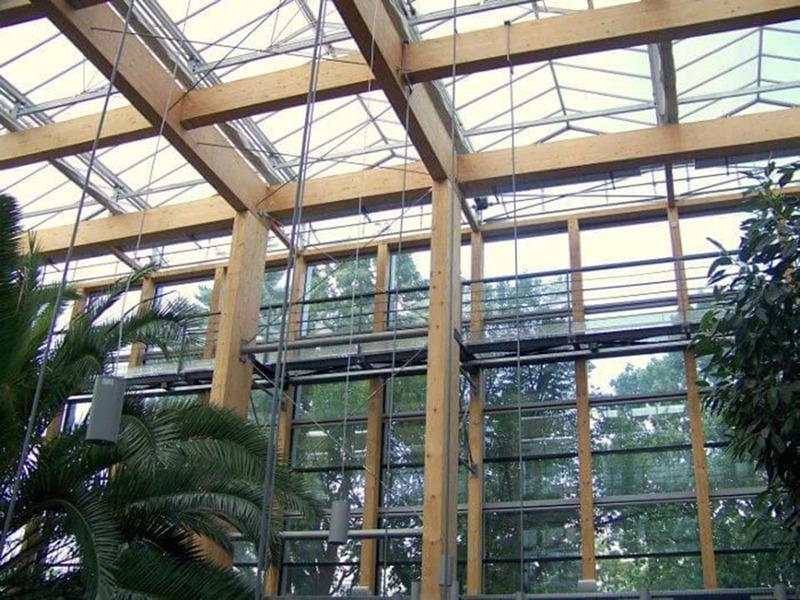 The most commonly species of wood used for the manufacture of glulam elements are spruce - less frequently pine and larch. 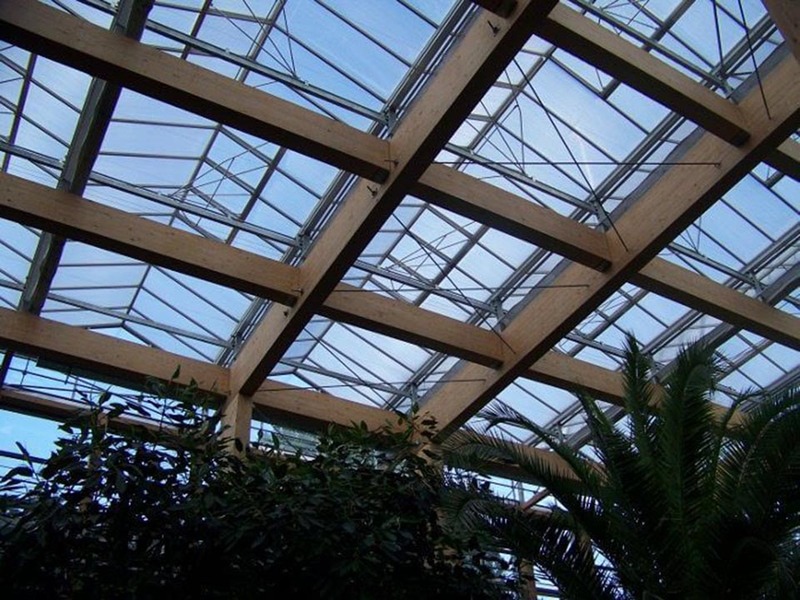 The constructions based on such elements are ecological and environmentally friendly, and therefore are an alternative for steel and concrete. 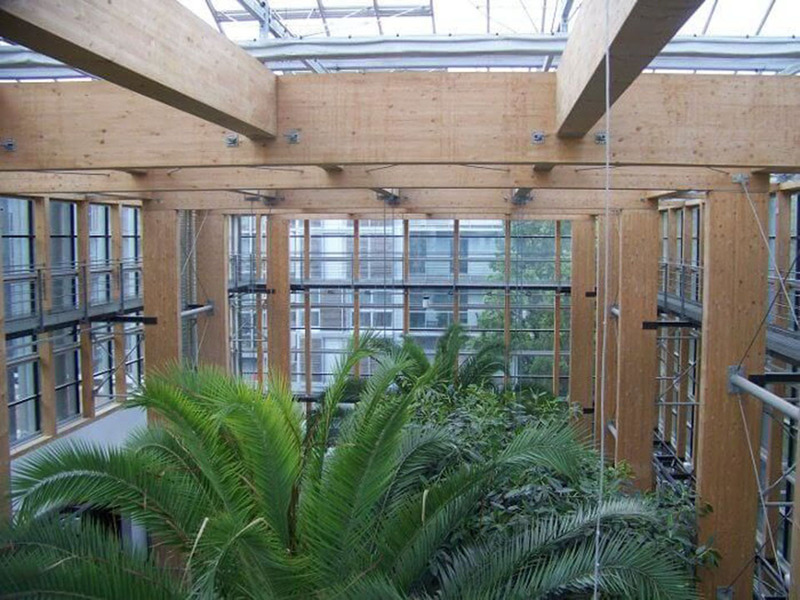 Glued laminated timber becomes a building material of XXI century. 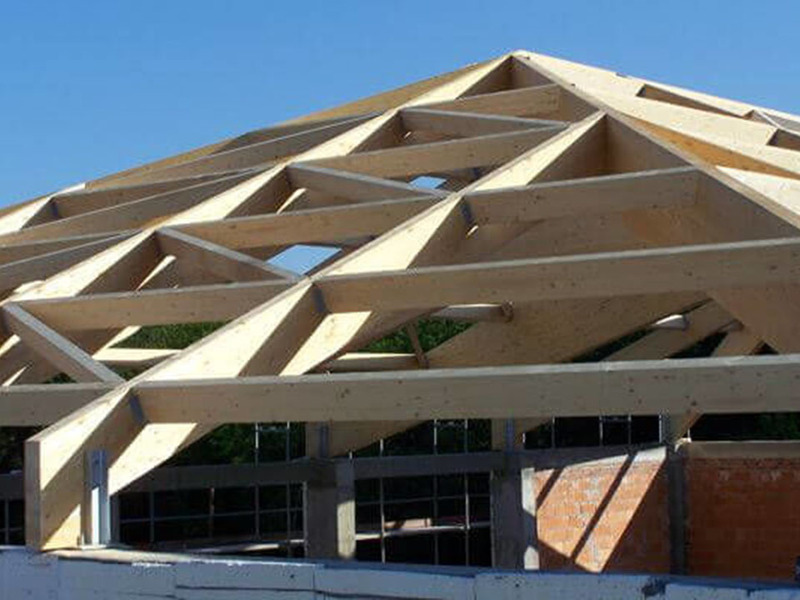 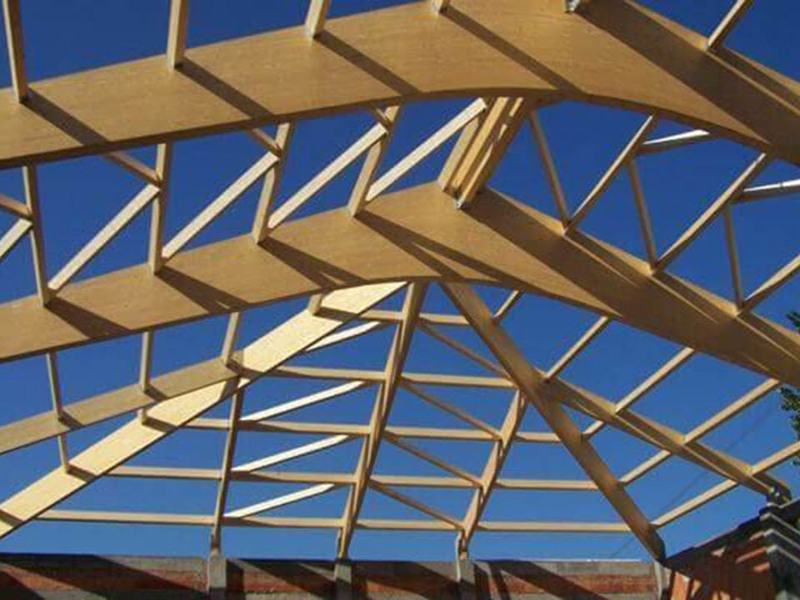 Timber Design offers construction solution for entertainment and sports arenas, swimming pools, commercial and agricultural facilities, band shells, grandstand roofs, winter gardens, etc. 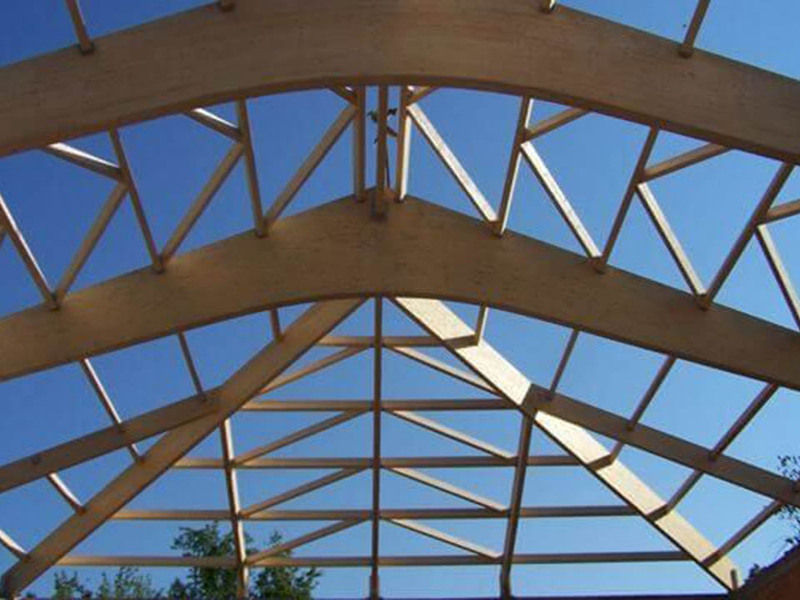 Our company provides the comprehensive service from the design stage to the construction and completion of the project.